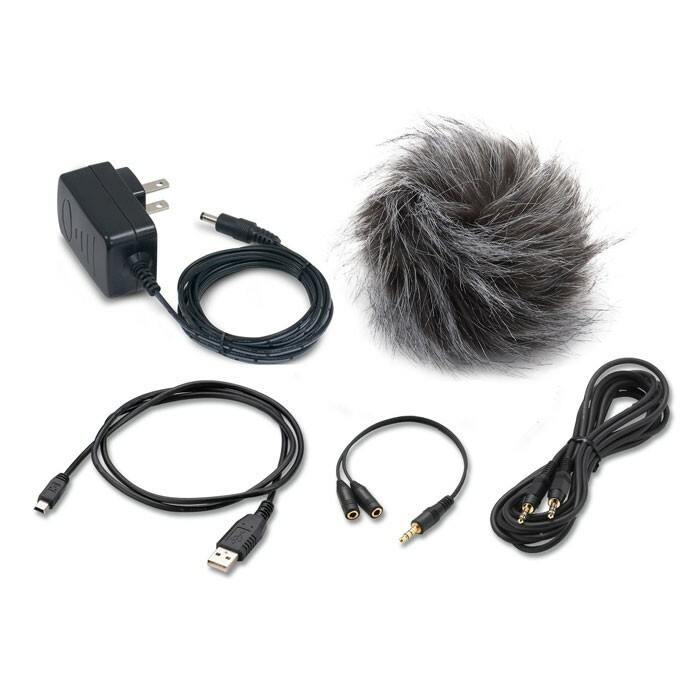 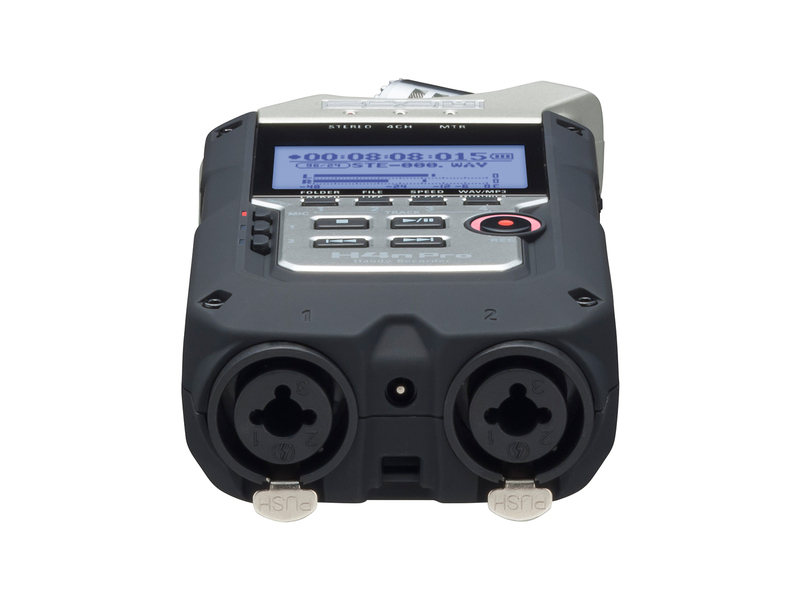 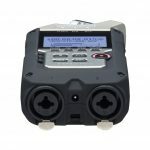 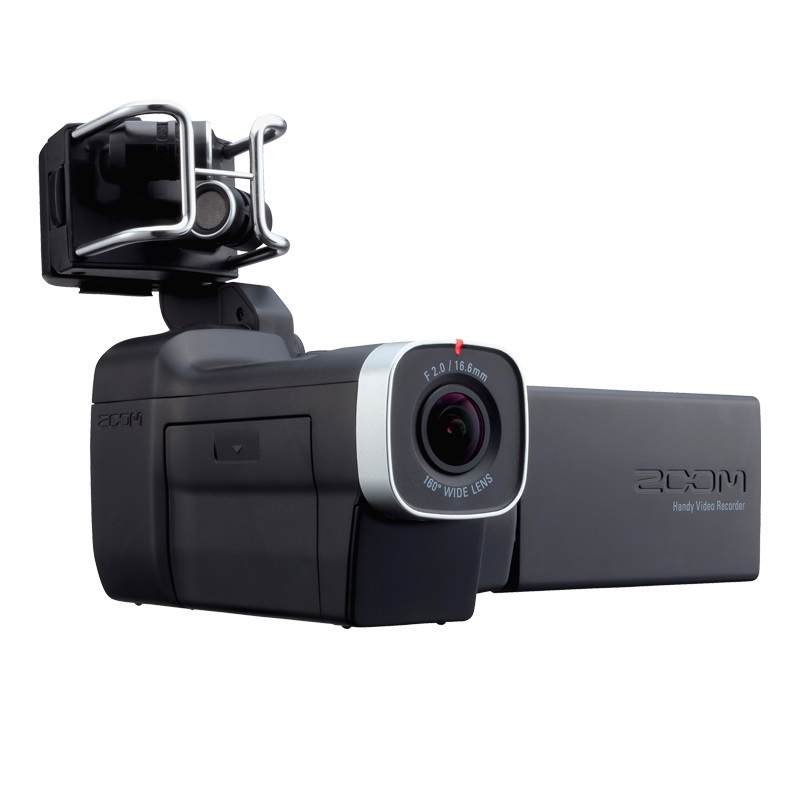 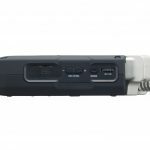 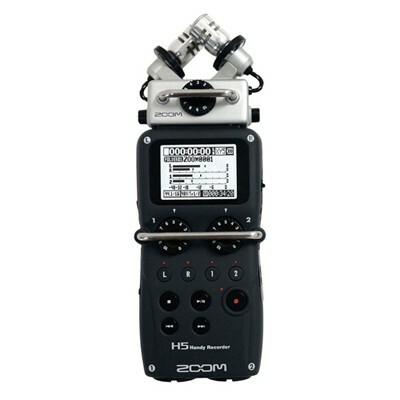 Great Package Deal for the Zoom H4nPRO and Accessory Pack. 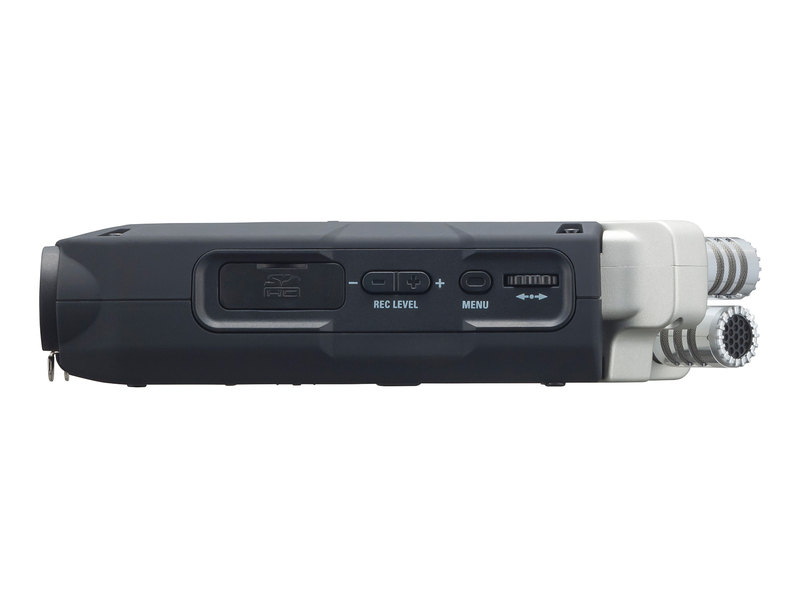 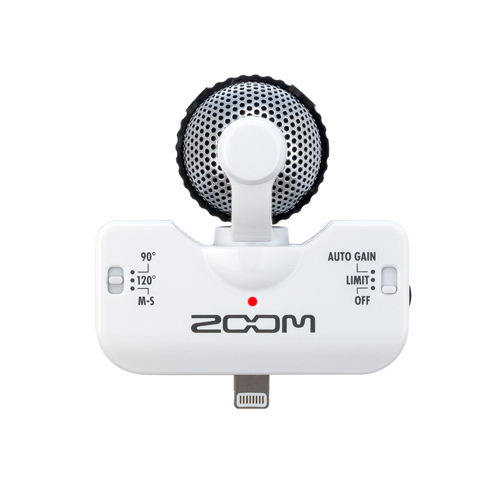 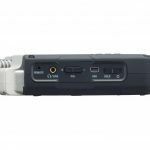 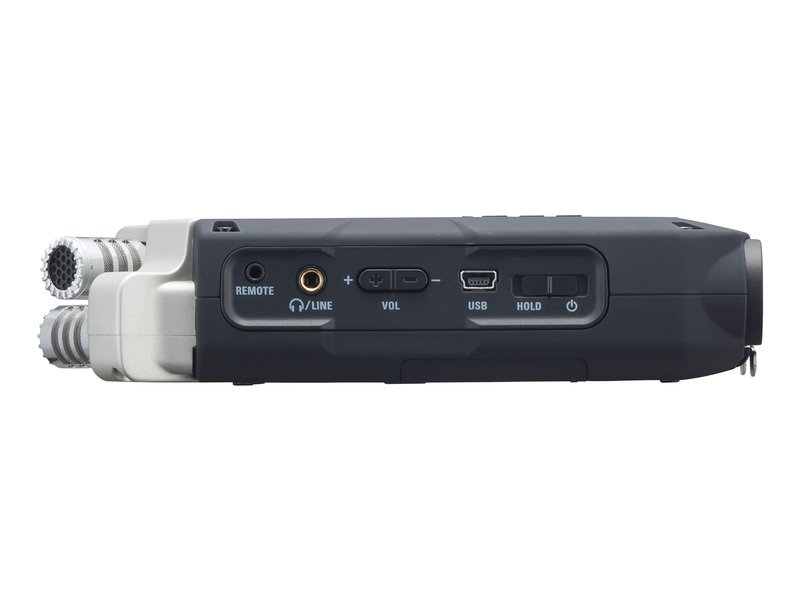 At Zoom we’re always developing new ideas to improve the performance and function of our Handy Recorders. 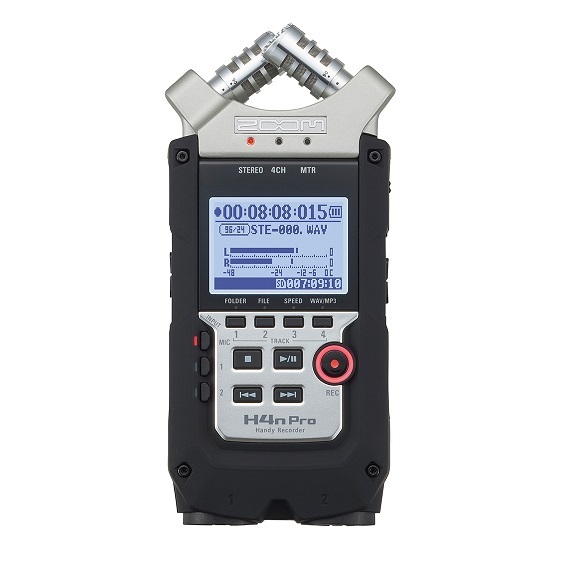 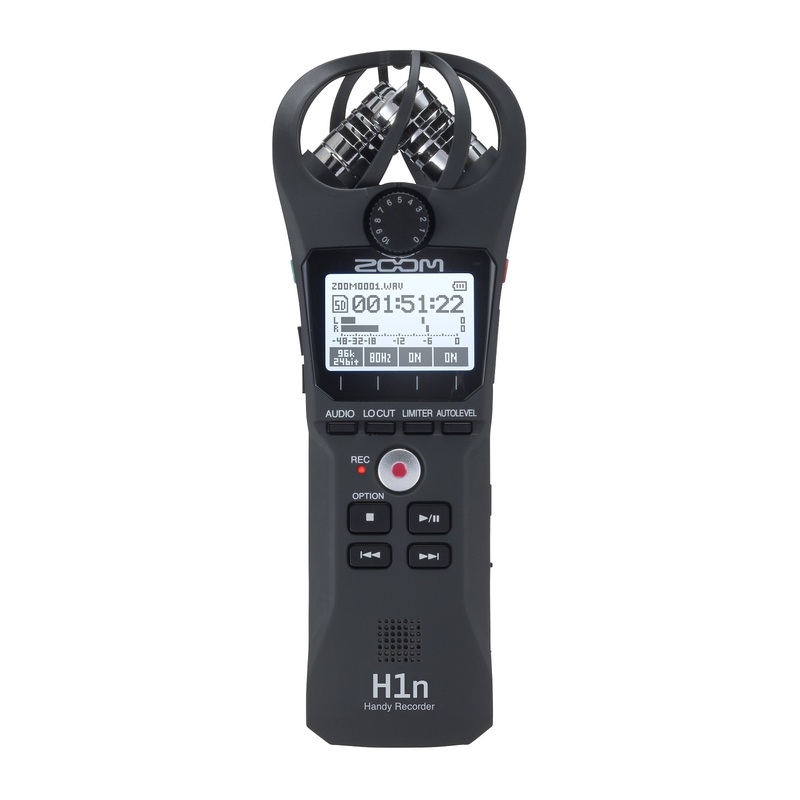 With the new H4n Pro, we’ve taken everything creators love about the H4n and brought it to the next level.